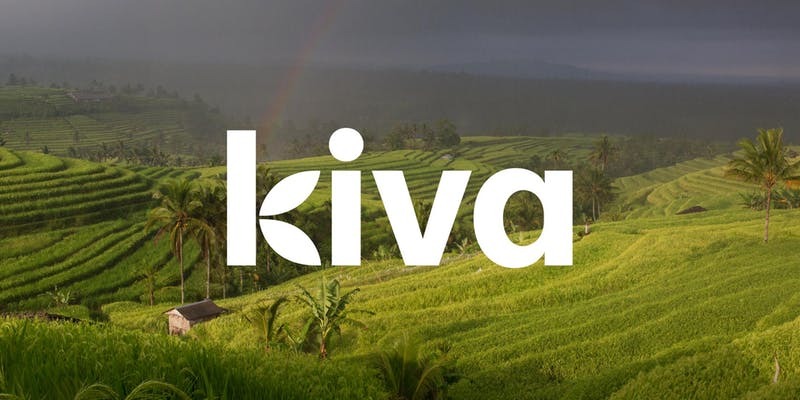 Join us for a lunch and learn about Kiva – an online lending platform providing crowdfunded loans up to $10,000 at 0% interest. We launched Chattanooga’s Kiva program, during the 2018 Startup Week, in order to increase access to capital for small business owners in our region. If you are interested in hearing more about how to apply for a Kiva loan or how to invest in Kiva loans, join us! We will have brief prestentations from Kiva borrowers, past and present, so you can hear firsthand about the process. For more information, go to our page: http://colab.co/kiva/.